We are so happy that you can enjoy a new beautiful year of wonderful life. May you be joyful and with peace every single day of your life. 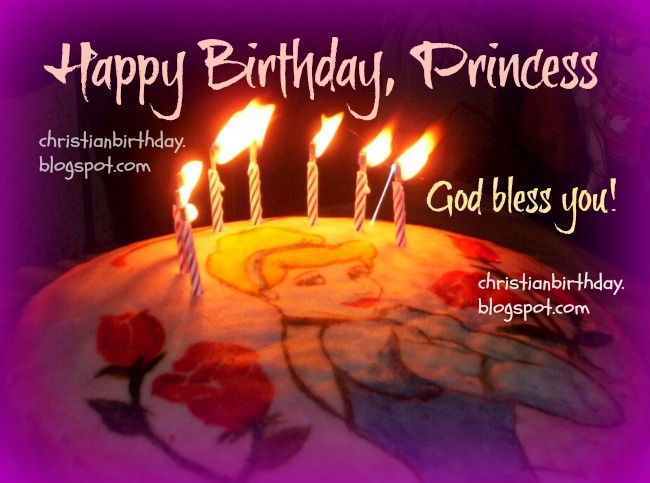 Happy birthday, little princess, christian birthday quotes, nice princess wishes on birthday, my girl, my daughter, card by Mery Bracho.